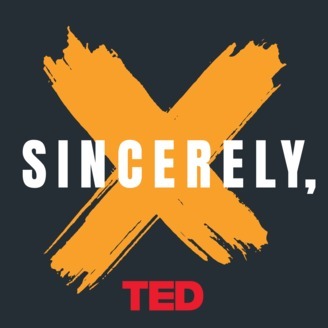 We're looking for new stories for our upcoming season of Sincerely, X. Do you have an idea that’s too important to stay secret? We want to hear about it. 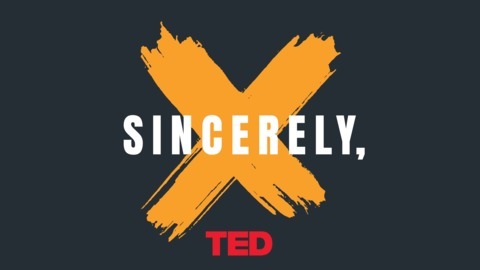 Visit go.ted.com/sincerelyx to get in touch and share your idea anonymously.